Rhonda – a rare species! I knew the average age for an IVHQ volunteer is mid to late twenties, but I hadn’t expected older volunteers (people over fifty) to be such a rare breed. 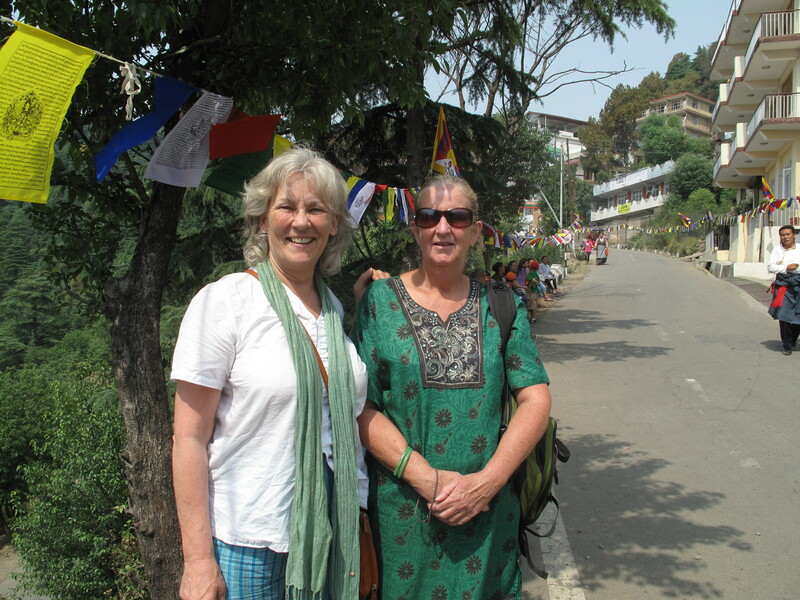 Therefore I was delighted to bump into Rhonda, a gutsy fifty-five year old Australian, who has been volunteering in different parts of India for several years. I asked her how many older volunteers she had encountered during her travels. We both agreed this was a shame, and decided it could be due to a lack of information aimed specifically at this age group. So, over a long cool Kingfisher beer, I asked Rhonda for any advice she would give an older person who might be thinking of signing up as a volunteer (although what follows is sound guidance for anyone planning a trip). ‘The negative side is that these young people are at a very different developmental stage. I really don’t want to turn into their mother. So I tend to keep quiet when I find myself getting exasperated or annoyed. Research, plan your budget, and don’t forget how tiring travelling can be. Rhonda always makes sure she does a lot of research before going anywhere. I wholeheartedly agree with Rhonda about this. Treats like massages and occasionally staying in a nice hotel with clean sheets and a hot shower makes all the difference, especially when you’re feeling unwell. 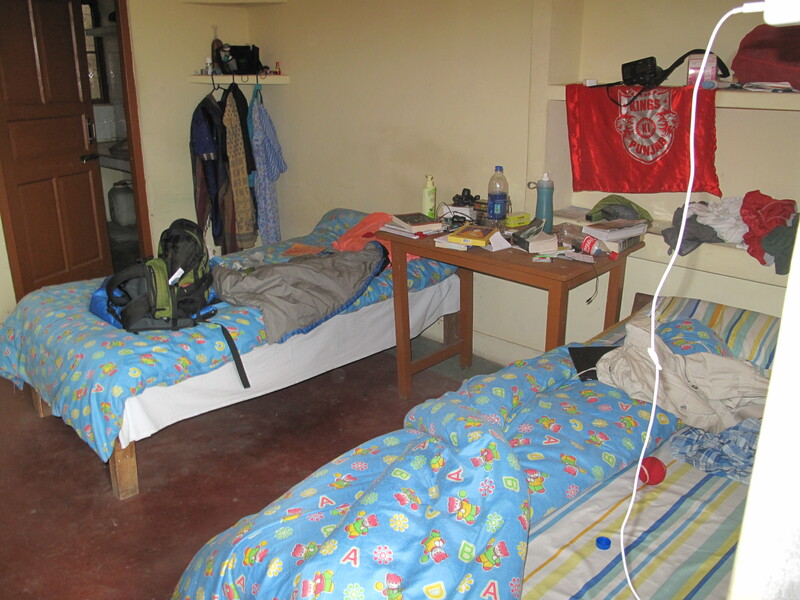 And, don’t under estimate how exhausting it is to travel in developing countries. I love India but the relentless grime, noise, smell and heat coupled with the sheer volume of people speaking a completely different language can be overwhelming. So, give yourself time to acclimatise. This is very sensible advice. Personally, I rarely, if ever, eat meat abroad. Just the sight of chickens cooped up in tiny cages on the road side next to a man with a machete and a chopping board is enough for me. But I did get caught out once when offered tea by a friendly Indian shopkeeper. It arrived in the filthiest glass I have ever seen. Not to appear rude, I drank it. It took me three days to recover. I am now very careful about what I accept from people, however well meaning. I also pour 4 to 6 drops of Citricidal (Grapefruit seed extract) into my water bottle. It is a natural antiseptic which helps to build up the immune system. It can also be used as a gargle, a face wash and it’s great for athlete’s foot and other fungal infections. Rhonda has worked for volunteer organisations and has also set up her own volunteer projects so I asked her about the difference between the two. ‘Normally, you are taken care of from the time you arrive at the airport until the time you leave the project. You are also automatically part of a group of people who you get to know pretty well, and you’ll be assigned a project coordinator who should regularly check in with you and make sure you’re okay. I would like to add that your home stay may be a challenge in itself. 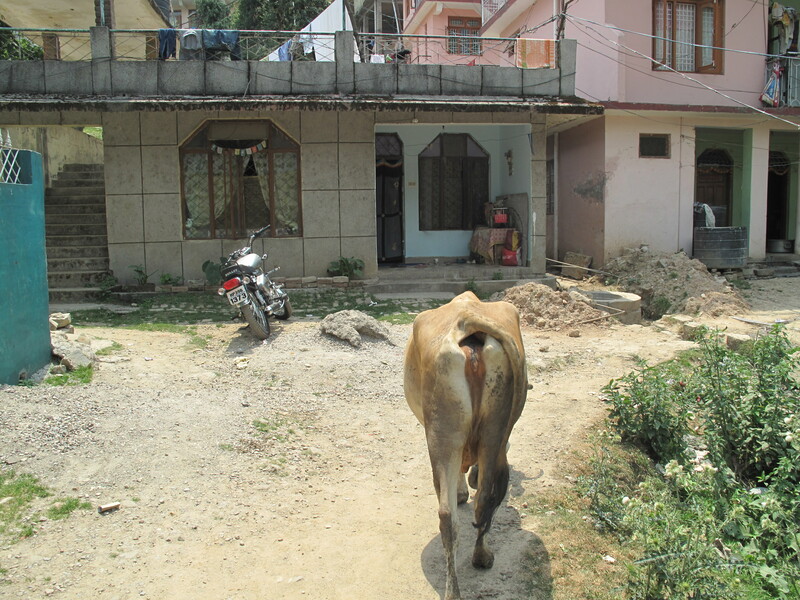 For instance, I am staying with a delightful Tibetan family in McLeod Ganj, but there is no running water, and it’s unlikely there will be during my three week stay. pouring water into it. I don’t have a bedroom either. I sleep in one of the family’s living areas, and live out of my suitcase. I don’t have a problem with any of this – I look at it as part of my adventures. But you need to be aware that you may be living with people who are impoverished and cannot even begin to provide the kind of home comforts that you are used to. Rhonda admits that it’s a big step to sort out your own volunteer programme, but she enjoys the freedom and challenge of it. I asked Rhonda to sum up what it means for her to work as a volunteer. 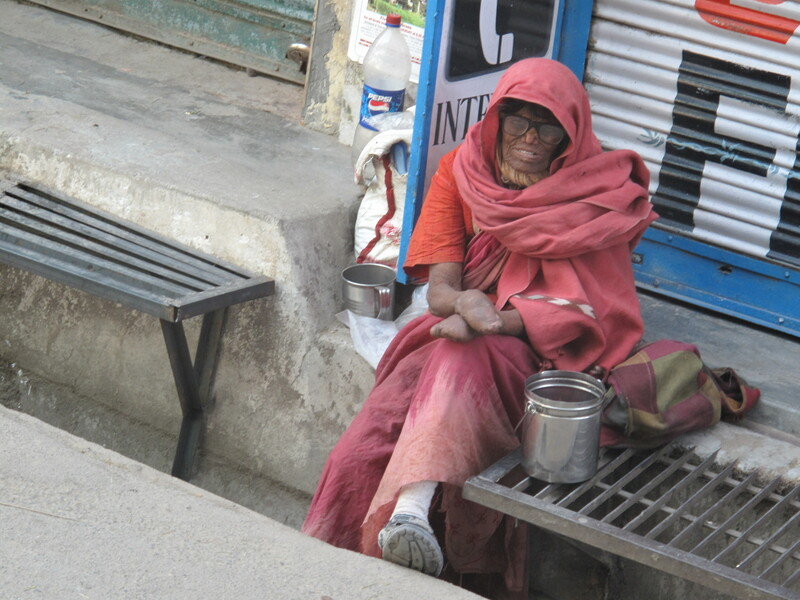 This entry was posted in All posts and tagged IVHQ, McLeod Ganj, Older Volunteers. Bookmark the permalink.